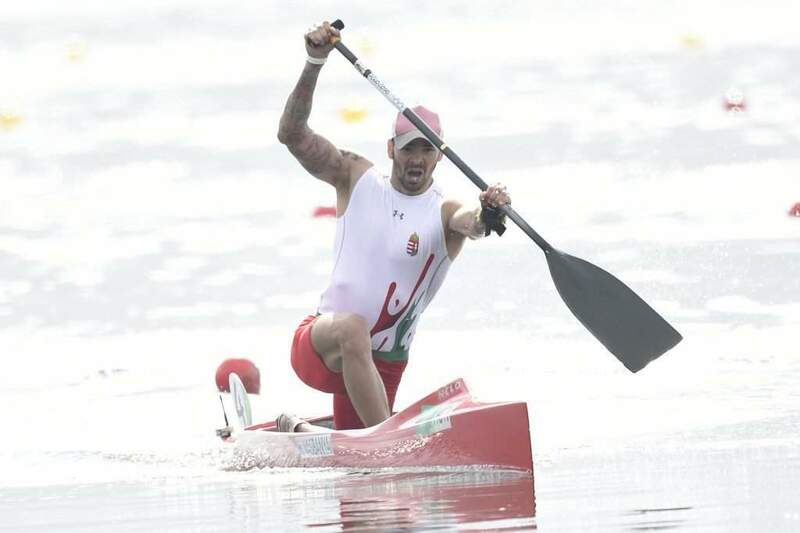 The kayak-canoe finals started on the 16th of August and brought about an amazing gold medal for the Gabriella Szabó & Danuta Kozák duo in K-2 500 m. On a sad note, wrestlers Balázs Kiss and Tamás Lőrincz dropped out in the second round, while the men’s water polo team lost the quarter-final to Montenegro in a dramatic battle. 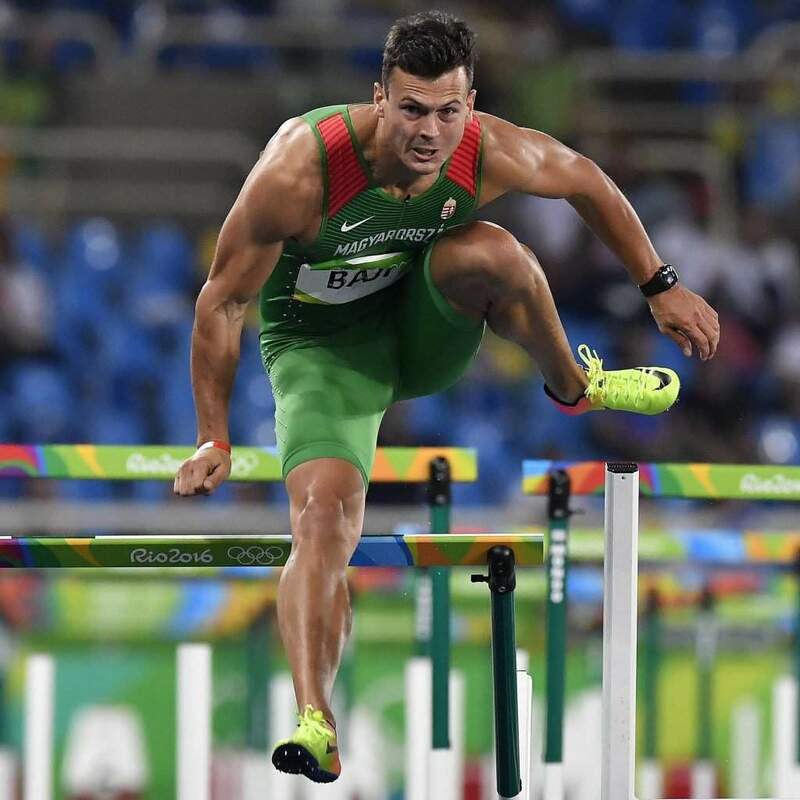 Weight-lifter Péter Nagy finished in the 10th place and hurdler Balázs Baji didn’t make it into the final. 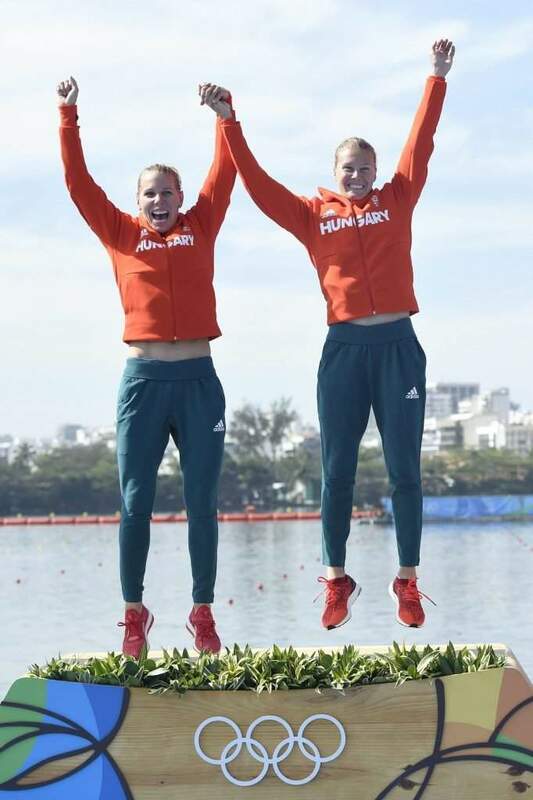 The second day of the kayak-canoe programme in Rio brought about the sixth Hungarian gold medal thanks to the Gabriella Szabó & Danuta Kozák power duo. 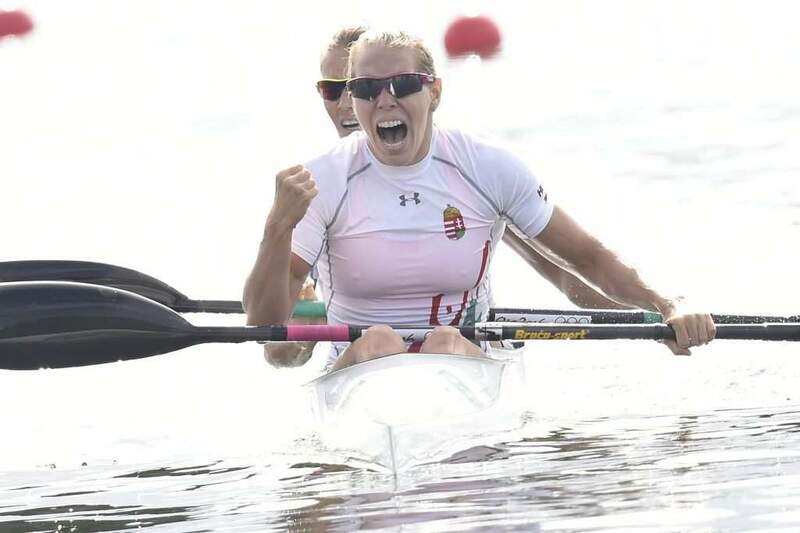 It was a nerve-wrecking and close fight, in which the Hungarian girls beat the German duo with 51 thousandth as their hearts pushed them in at the finish line. 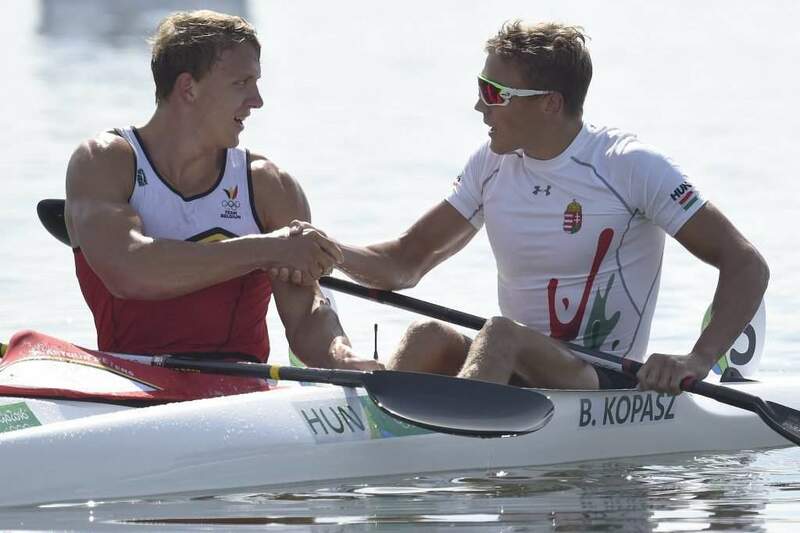 This is the 23rd Olympic gold medal of the very successful Hungarian kayak-canoe sport. 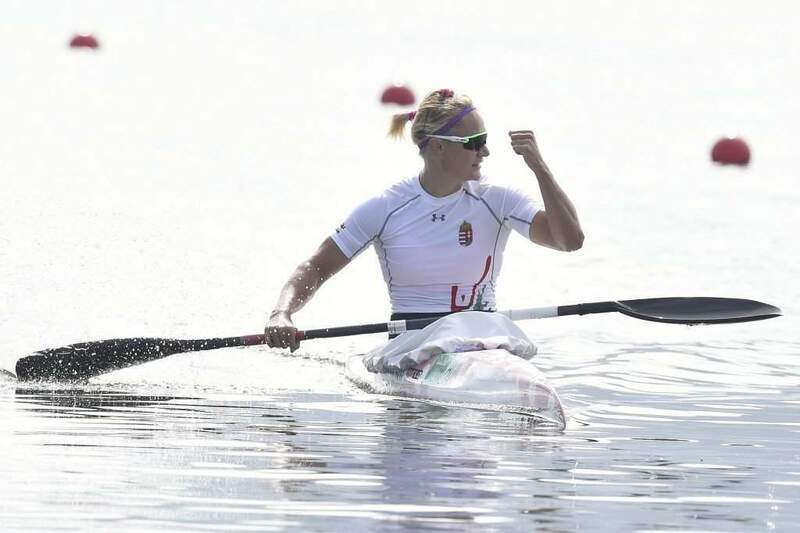 It turned out after the qualification round that Danuta Kozák suffered from a bowel contagion a day before the race, but she was able to get herself together as much as she could. “I had a rough night two days ago and I’m still not a 100% okay. 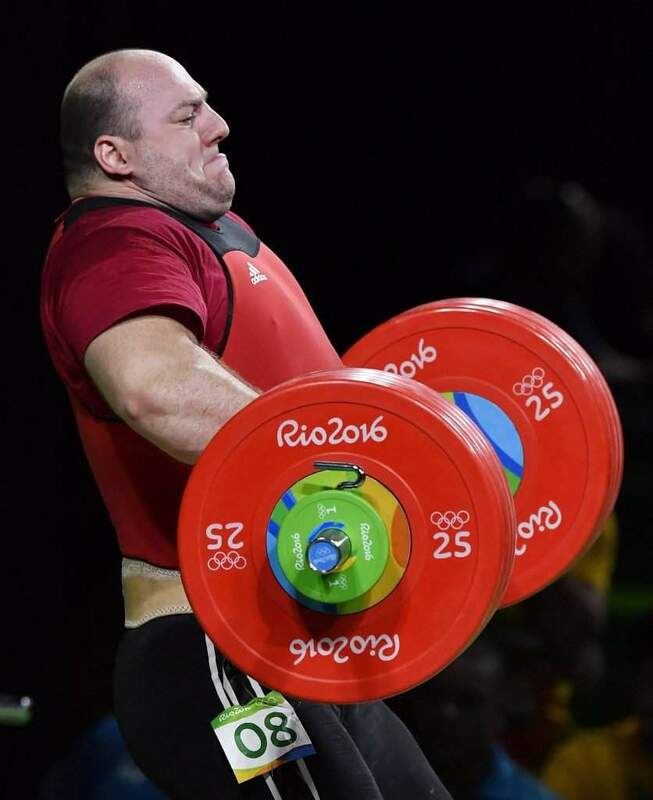 It was worth training so much this year because I was able to keep on going and pushing Gabi. It was her soul, her strike that made us cross the finish line in the first place. I thought that she shouts because we only came in second. Our dream came true as we can now stand side by side on the podium. 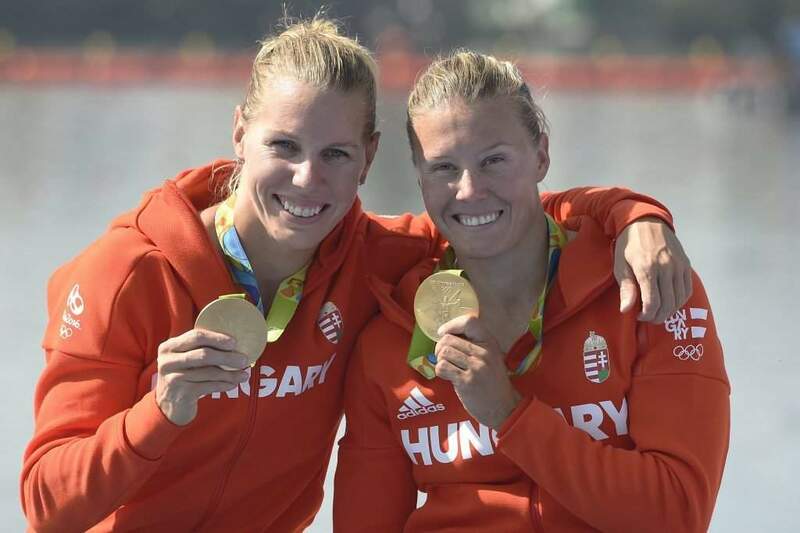 Thanks for all the support, we are proud to be Hungarians!” said Danuta Kozák. 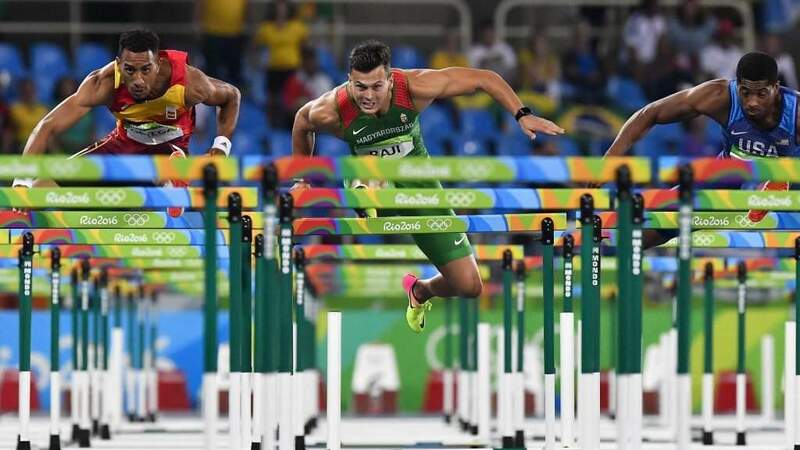 “We’ve been talking about this for the last two days that everything will be decided in the last 20 metres. The Germans arose but we were able to fight back in the last metres. 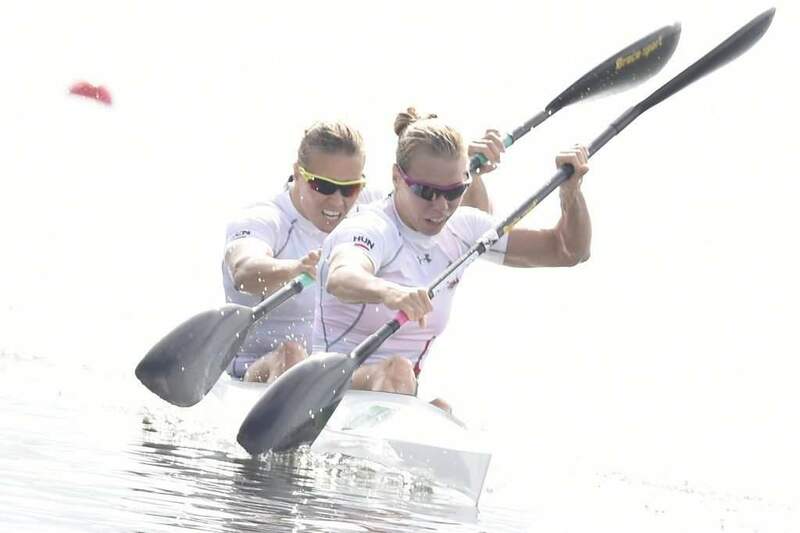 Sitting with Danuta in the kayak gave me so much power, we totally trust each other. I saw that we won, but they correct the final result sometimes. 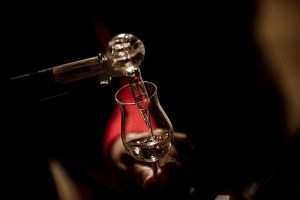 I still can’t believe it!” said Gabriella Szabó. Unfortunately, the rest of day didn’t go this well. It actually went awfully. 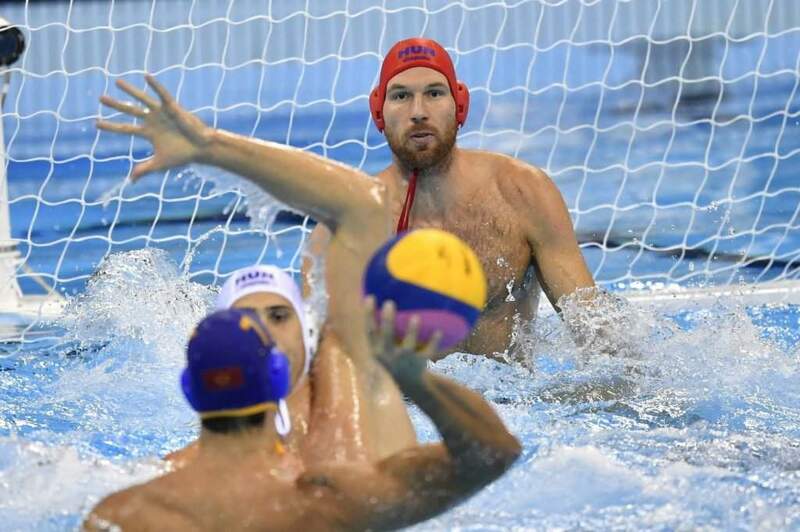 The Hungarian men’s water polo team lost the quarter-final to Montenegro in a penalty shootout after a tough battle. 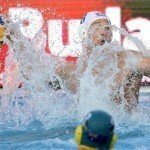 We knew that their team is quite aggressive, menacing, and that they fight a lot. Just like their anthem suggests. But our team is also capable of everything. It seemed like the opponent’s goal-keeper was on fire, we just couldn’t finish our attacks; it took us a very long time until we started scoring goals. We had a change of goal-keeper, which was a great decision as Attila Decker helped a lot in the rising from the dead. We did rise and levelled the score, which meant that it was time for the penalty shootout. 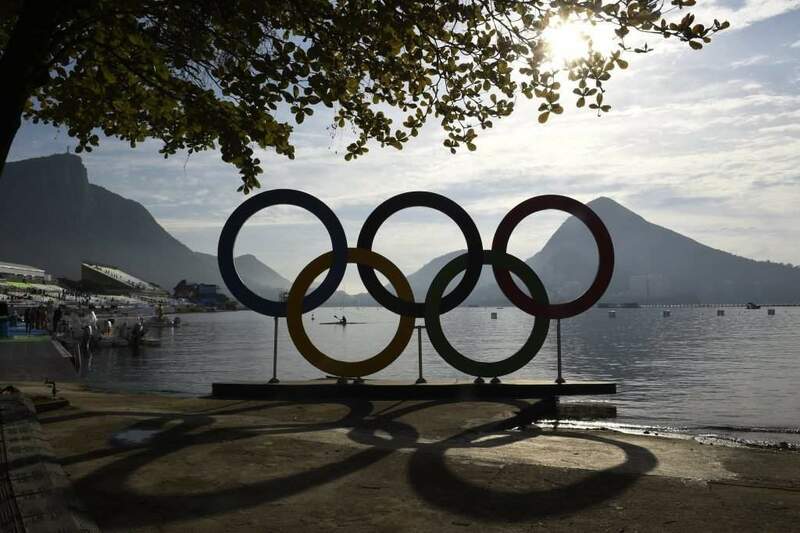 The same happened a day ago with our women’s water polo team. Unlike the girls, it didn’t end well for us with two fatal penalties missed. 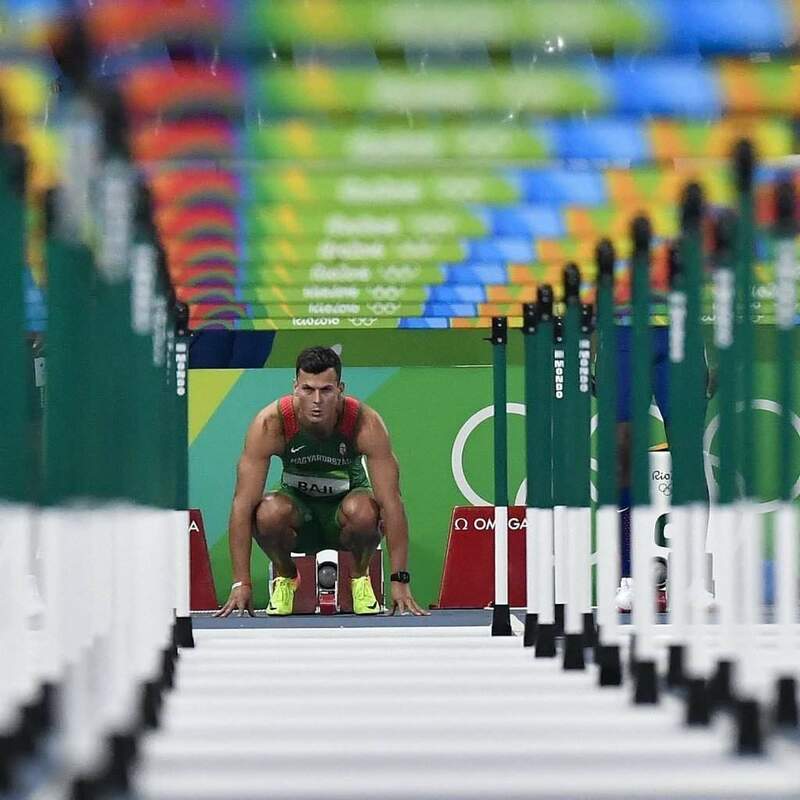 “Penalties are not only about luck. Preparation and concentration is needed as the penalties are a crucial part of the game, they can even decide a final. We were weaker, we played markedly bad in the first quarter. We should’ve gained psychological ascendancy over them after our comeback and it should’ve given us enough power to win the penalty shootout. I’m very sorry that it happened this way, many dreams are shattered now. 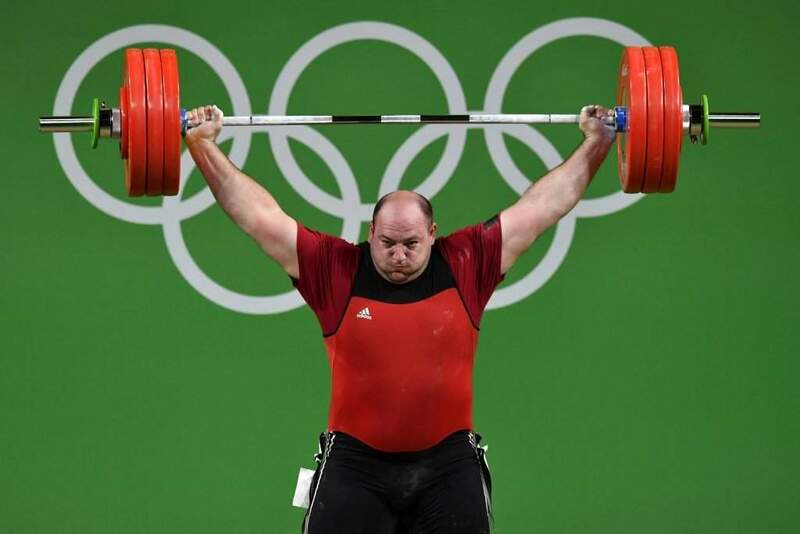 (…) We have to do our job and pull ourselves together for the next match” said Coach Tibor Benedek. 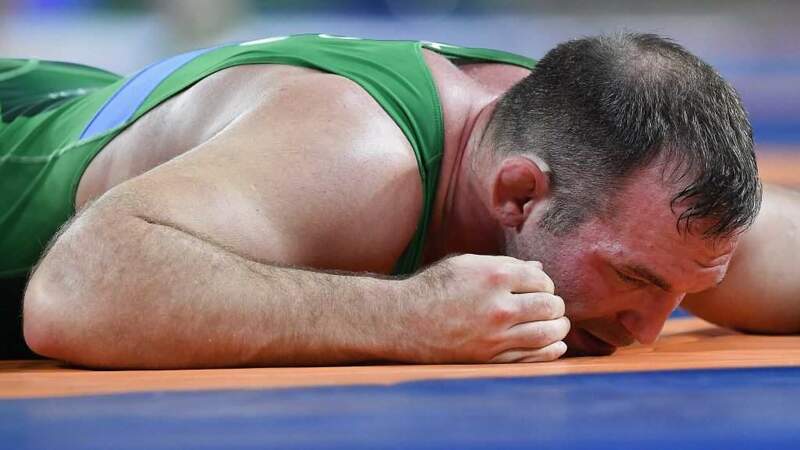 Yesterday was another unlucky day for the Hungarian wrestlers in Rio2016. 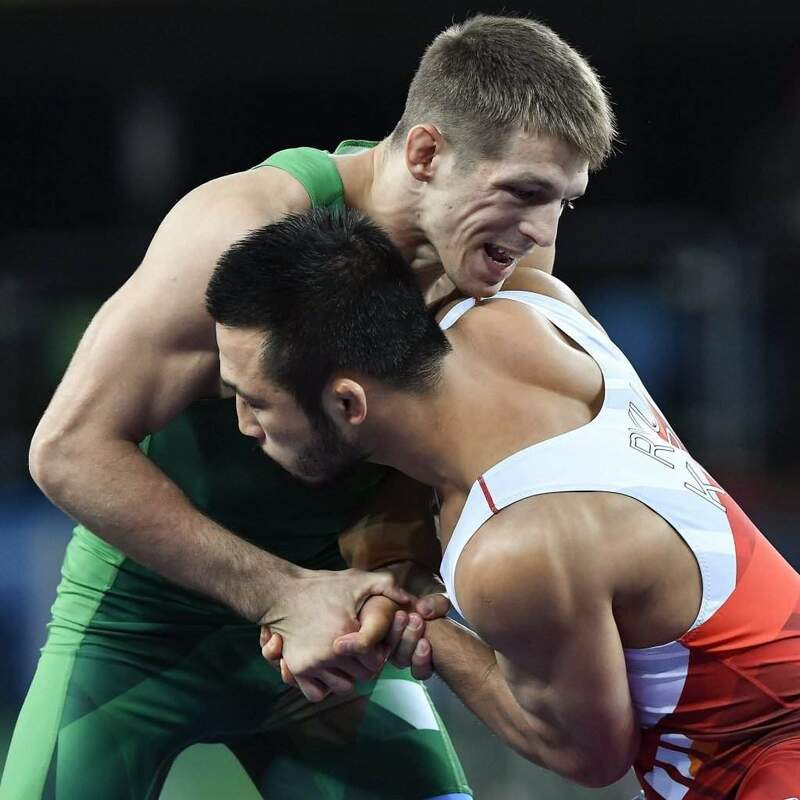 London’s silver medallist, Tamás Lőrincz lost the eighth final in men’s 66 kg Greco-Roman wrestling. It was kind of a slap in the face after what happened to his brother the previous day. “It seems like we can’t touch our opponents, it’s forbidden for us” said Coach András Sike referring to one of the admonitions. 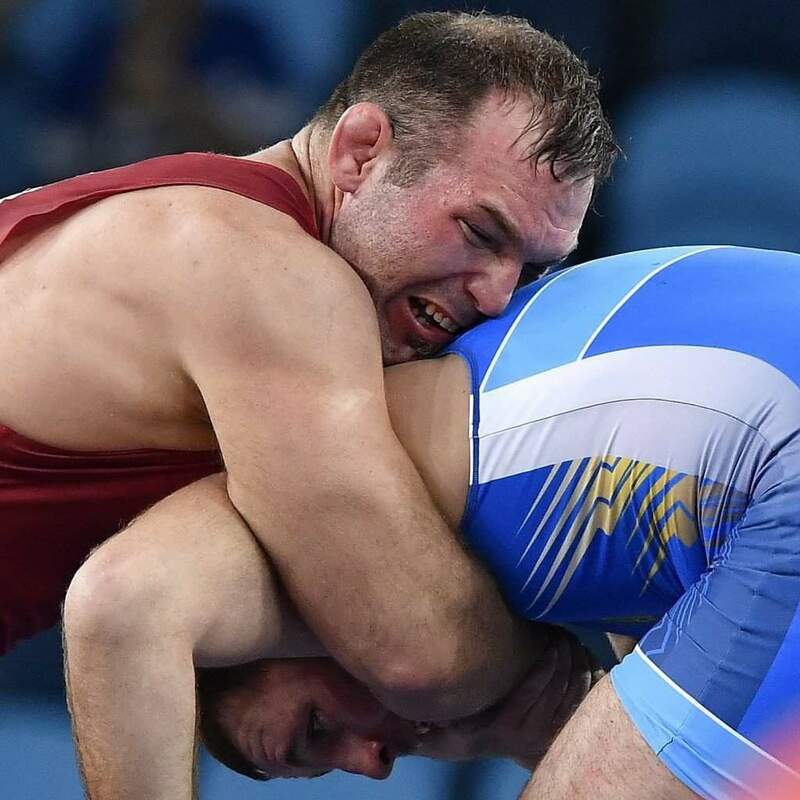 Our other wrestler, the 98 kg Balázs Kiss had a great start but lost to his Swedish opponent in the eighth final, who then lost his next match, meaning that Balázs couldn’t continue on the repechage. 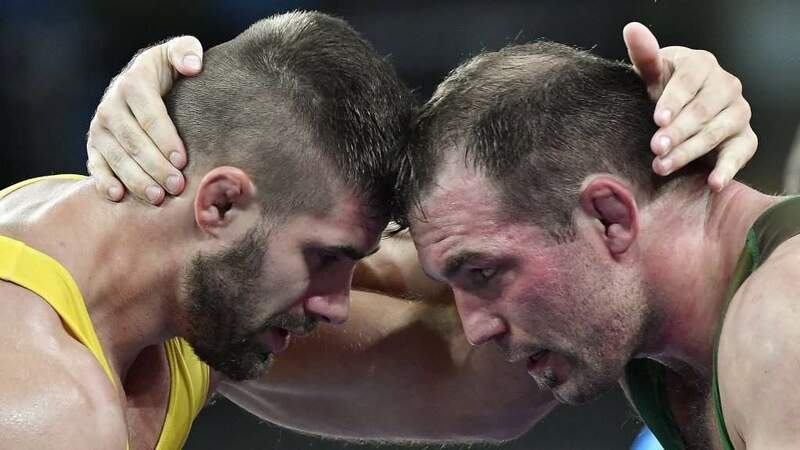 This was an unfortunate ending for the Hungarian Greco-Roman wrestlers. Nevertheless, congratulations to the Gabriella Szabó & Danuta Kozák duo! 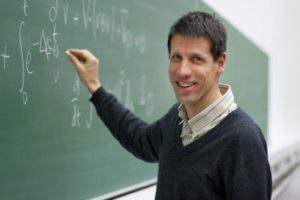 Congratulations to László Székelyhidi Jr.! The New Danube Bridge is unveiled – Bridge to nowhere?